Real estate agents looking for greener pastures may want to lend an ear to a veteran and a newcomer to one B.C. market. Pay got his start in the business about eight years ago, and he did it being new to the business and new to the community. For Sale signs are ordered and placed for the agents at each property, and custom listing brochures are initiated and produced as part of the overall service provided, says Pay. All listings are posted for the agents on the Century 21 websites and then content is fed, by the team, into a multitude of other Internet sites that are real estate-based and driven. Brody Mader, who joined the office earlier this year, came from the Vancouver market where he worked for three years – and is a big fan of the training program and atmosphere of the Kelowna office. When asked if he would recommend coming to Kelowna to others, Mader had a tongue-in-cheek reply. And Mader hasn’t looked back since. For Myrna Park, of Century 21 Assurance, the lure of Kelowna is a mix of lifestyle and business opportunities. These empty nesters and young professionals are drawn to the Kelowna market not just for the lifestyle, but because it still provides high-end homes within a reasonable price, says Park. And for those that do relocate, they do so without regret. To learn more, download the fact sheet on this page to find out more about the Kelowna real estate scene and what it has to offer. Located downtown Kelowna, on Highway 97, CENTURY 21 Assurance Realty Ltd. occupies a newly renovated space that has been called the most innovative in the industry. It is a vibrant real estate brokerage, boasting a team of high performing agents. Based on production, this relatively small office of about 50 agents is currently ranked #20 among the almost 500 Century 21 offices in Canada. 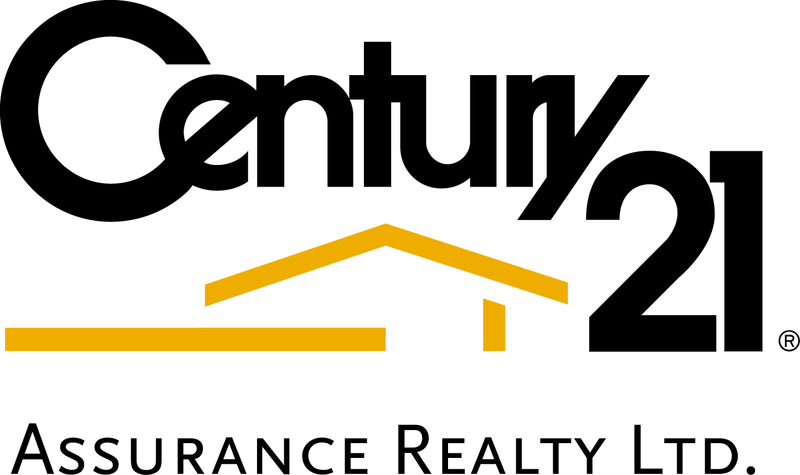 Want to know more about making CENTURY 21 Assurance your new home? Take a look at our video at www.whyc21.com and contact Myrna Park, managing broker/partner (myrna.park@century21.ca) at 250-869-0101.